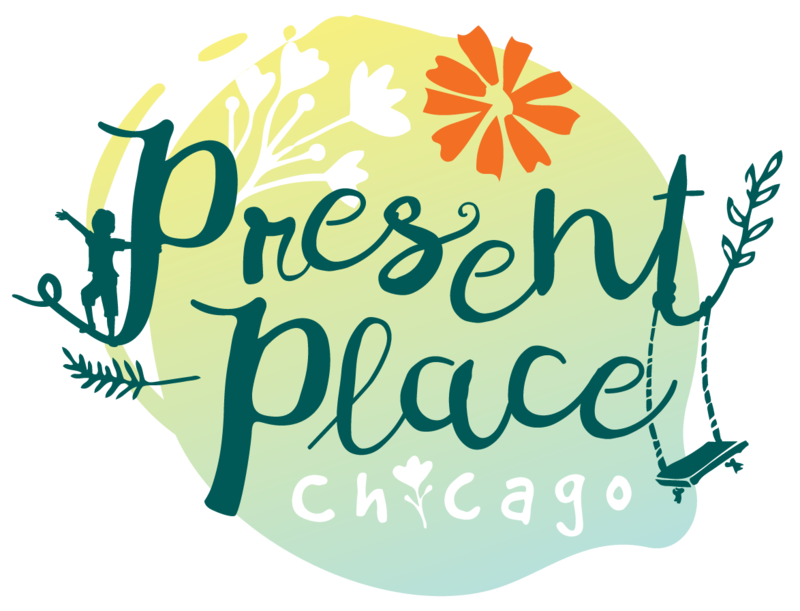 Present Place offers a creative play space for children up to age 5. Sip on some complimentary coffee and connect with other families while your children explore, learn and socialize. Each paid admission includes two adults. As weekends are our busiest times, we recommend reserving your spot in advance by calling 773-697-7552. We are the sole owners of the information collected on this site. We only collect information that you voluntarily give us via email or other direct contact from you, such as signing our waiver or reserving your spot for weekend play. We will not sell or rent this information to anyone. Contact us for information on renting out our beautiful space for birthday parties or other private events! Please call us at (773) 697-7552 to purchase passes in advance or as gifts. Copyright 2019, Present Place Chicago. All Rights Reserved.